The Western Association of Agricultural Experiment Station Directors (WAAESD), one of five such regional associations, is comprised of the 13 western states and four Pacific trust territories. The WAAESD is organized to plan and manage multistate research activities important to the Western Region and the nation. 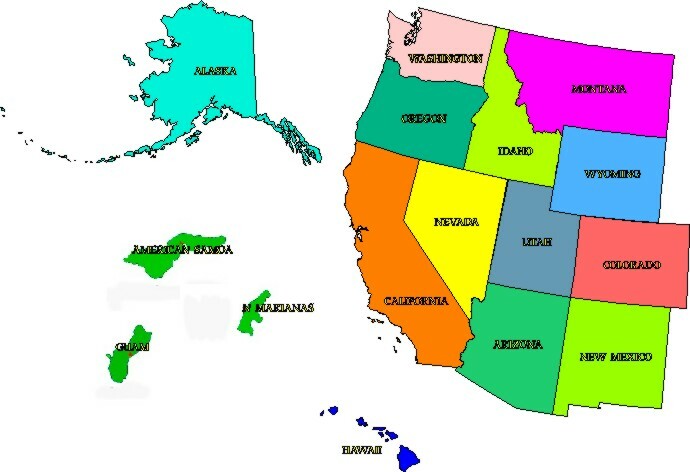 The Western Director’s Office (WDO) administers the executive functions of the WAAESD and represents the western states and Pacific territories. The WDO provides leadership for the Western AES Directors on regional priorities to initiate and conduct integrated multistate projects that include research, extension, and academic programs. The WDO also serves as the principal liaison between the Western AES Directors and the USDA regarding all initiatives and programs that are funded by USDA National Institute for Food and Agriculture (NIFA). The WDO has national responsibilities in support of the Experiment Station Section (ESS), and the Experiment Station Committee on Organization and Policy (ESCOP), the executive governing body of the ESS under the Board on Agricultural Assembly within the Association of Public Land-grant Universities (APLU). The WDO provides leadership and support for the experiment station directors who have responsibilities for national activities through the ESCOP.